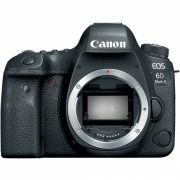 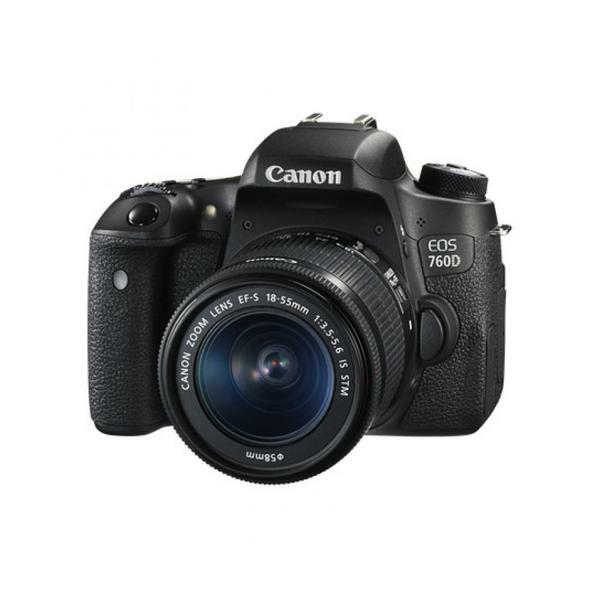 Camera Hire’s range of Canon Digital SLR rental cameras is constantly growing. It now features the Canon 1DX mark II & 5D mark IV and 5Ds cameras. 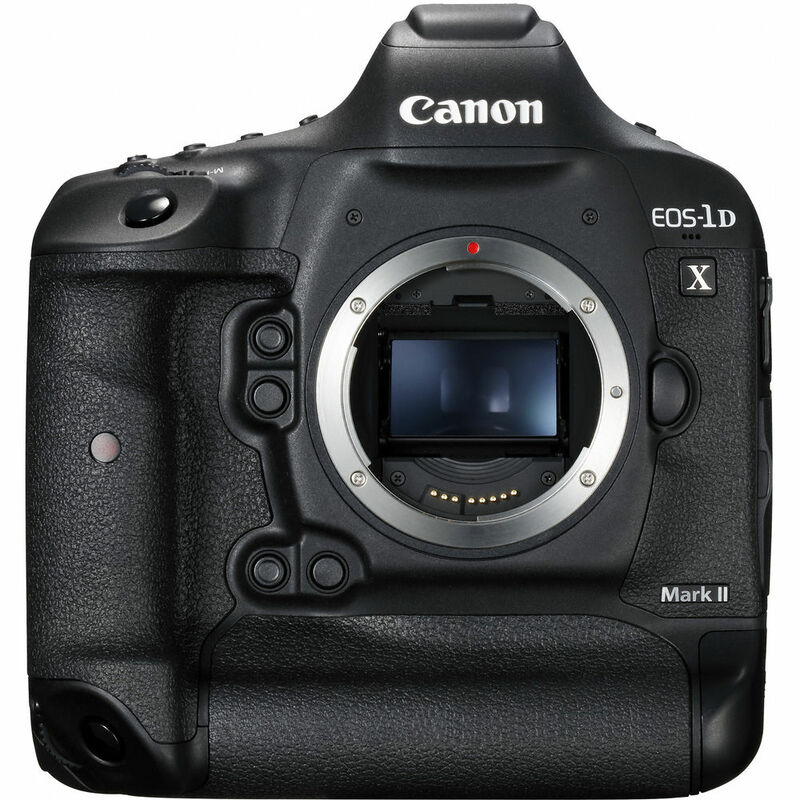 We now also stock the Canon 1DX mark II and 5D mark IV DSLR cameras. 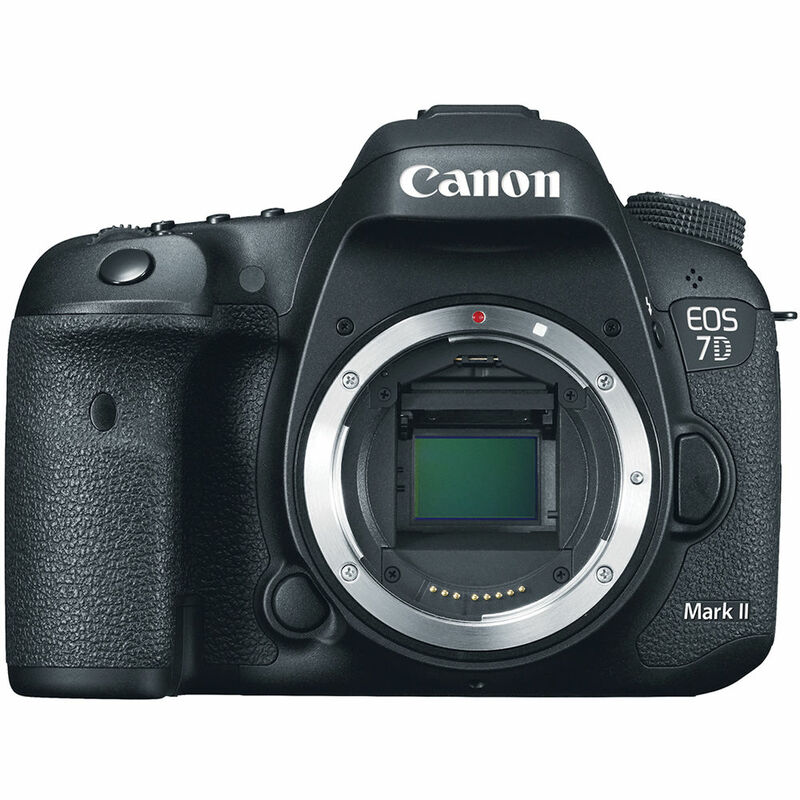 Sydney-based customers can pick up from us in Manly or we can arrange delivery Australia-wide. 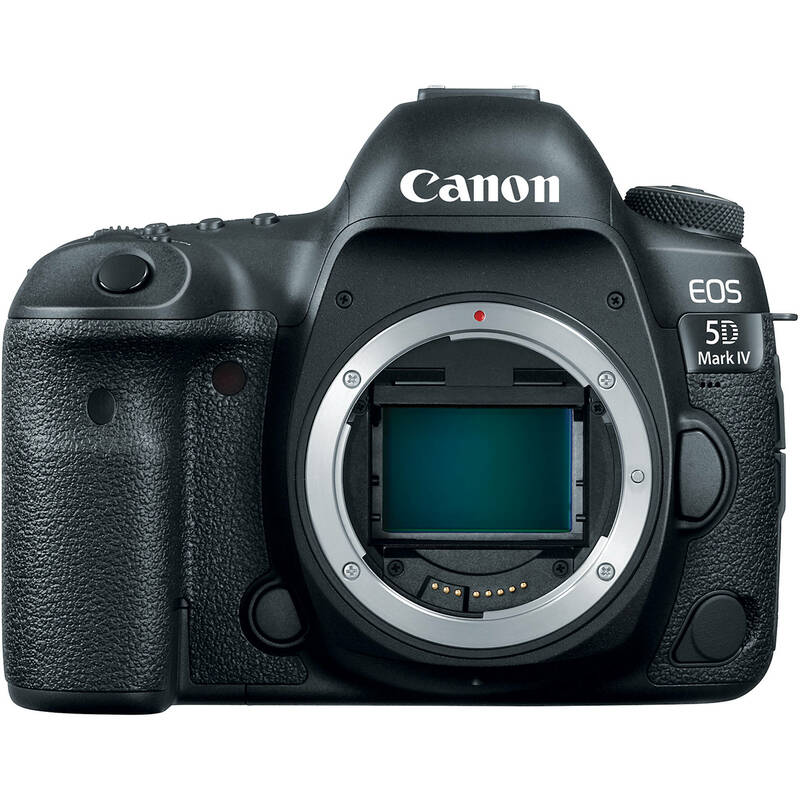 Canon has positioned itself as a leading manufacturer of DSLR cameras, particularly incorporating high-quality video recording capabilities. 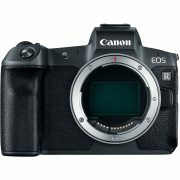 This has made Canon’s range of hire cameras hugely popular with both photographers and videographers / filmmakers alike, both in Sydney and around Australia. 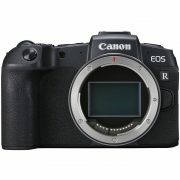 If the Canon rental camera you require is not listed, please contact us. 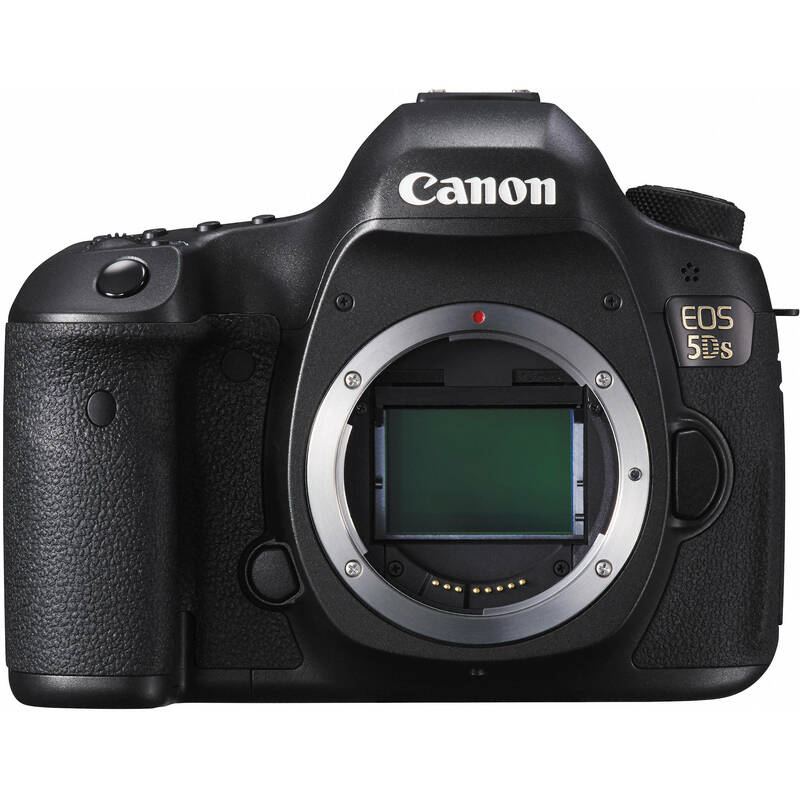 We deliver Canon hire cameras Australia wide, with same-day delivery or pick up available for Sydney customers.